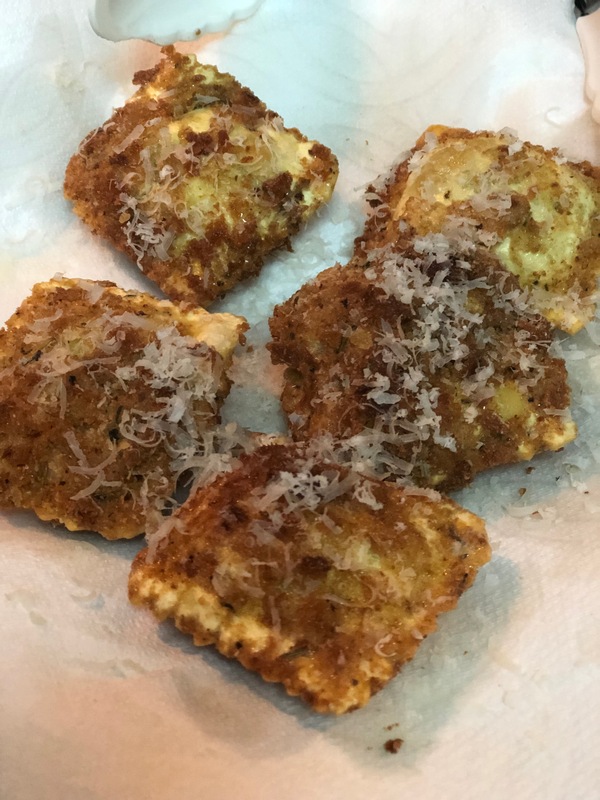 The Super Bowl is this Sunday, and Fried Ravioli makes the perfect appetizer. 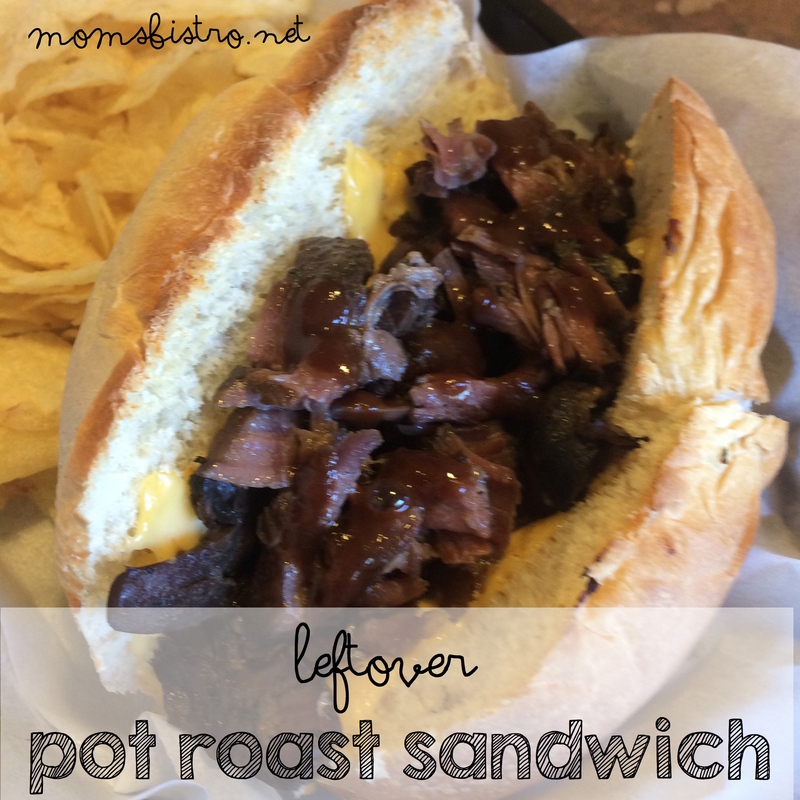 They are quick and easy to make, can be prepared ahead of time, and everyone loves them! 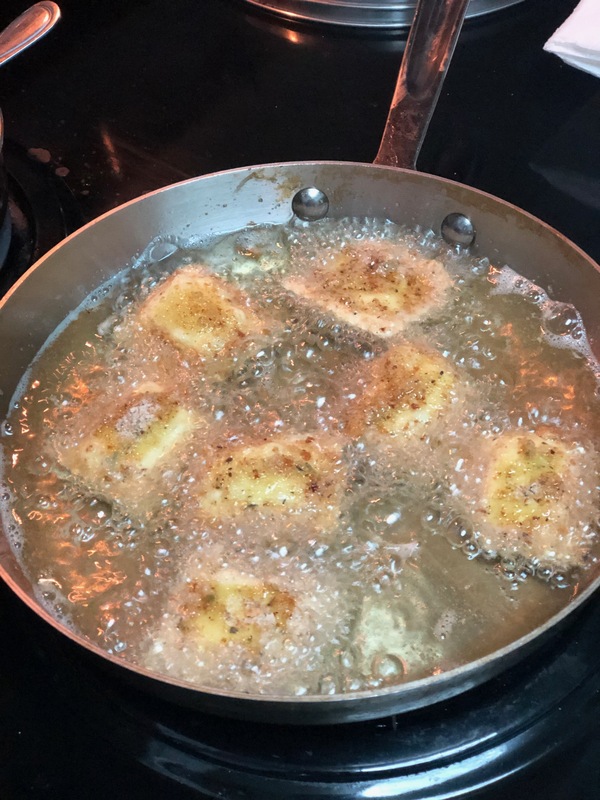 When I make Fried Ravioli, I usually use cheese ravioli, but any raviolis will work. I buy the fresh ravioli from the refrigerated section at the grocery store. Frozen and thawed raviolis will work too. 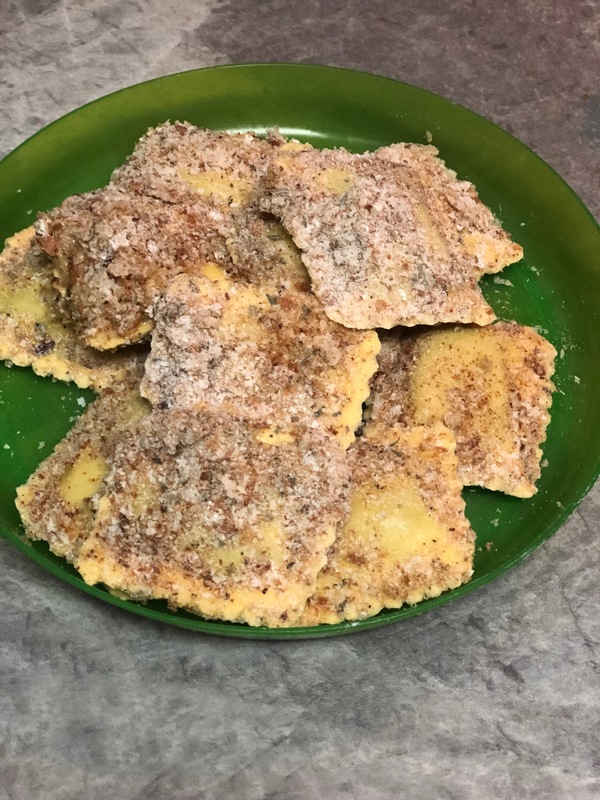 Raviolis can be prepared up to a day ahead of time, so all you need to do is fry it up on the stove, or pop them in the oven to toast up. 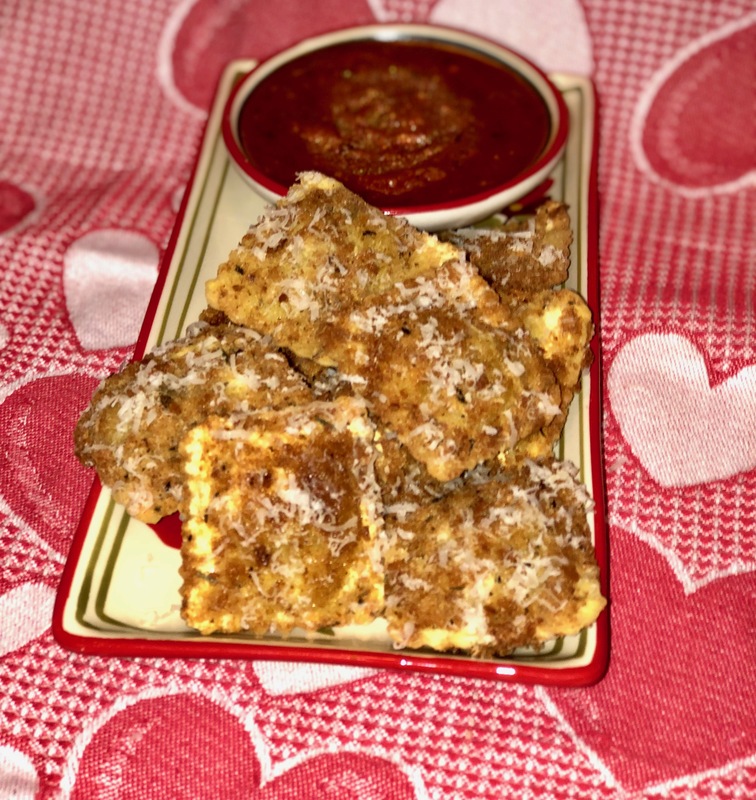 My boys have been asking me to make Fried Ravioli for weeks now, and one of the best parts about being a food blogger is that I get to eat everything twice, so we had appetizers for dinner on Sunday, getting ready for the big game. Who are you rooting for in this years Super Bowl? I am a Bronco’s fan… but if you follow football you’re probably laughing right now… ohhhh my poor Bronco’s. This new head coach will help… right? We need a miracle. I digress… back to Fried Raviolis. When I make Fried Ravioli, I like to use the “shake and bake” method. Meaning, that I put my cornstarch, salt and pepper in one ziplock bag, add in the raviolis, and shake it up to fully coat all of the raviolis. Next, in a second bag, I add my whisked egg and cream, and toss the cornstarch coated raviolis in the egg. Last, I dump out the corn starch, add in the breadcrumbs, and toss the raviolis in breadcrumbs. Then, I just need to transfer them from the bag straight to the frying pan or baking sheet. Leaves me with minimal clean up and is an easy way to bread the ravioli. Making the Ravioli couldn’t be easier, and you probably already have everything that you need other than the raviolis themselves in your fridge or pantry. Set up a breading station. 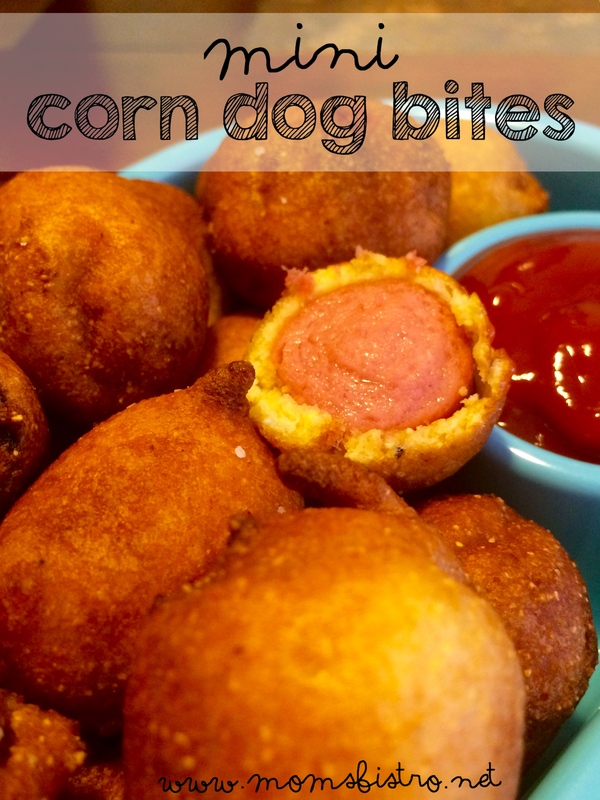 In one bowl, mix together corn starch, 1 tsp salt and half tsp black pepper. In a second bowl, whisk together eggs, cream, 1 tsp salt and 1/2 tsp pepper. In a third bowl, combine breadcrumbs, remaining salt and pepper, Italian seasoning and parmesan cheese. Working in batches, coat raviolis in cornstarch, then egg mixture and then breadcrumbs. Heat 2″ frying oil in a large deep skillet until it reaches 350 degrees. Fry raviolis, working in batches for 1 minute, flip and cook 1 more minute on other side. Remove from oil and let drain on a plate lined with paper towel. 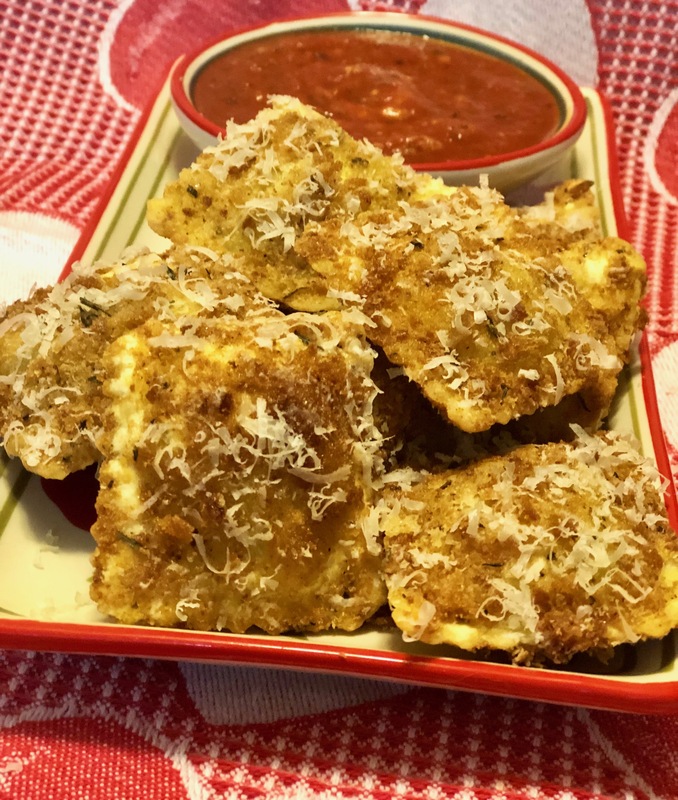 Grate parmesan cheese over warm raviolis and serve with warmed marinara sauce. 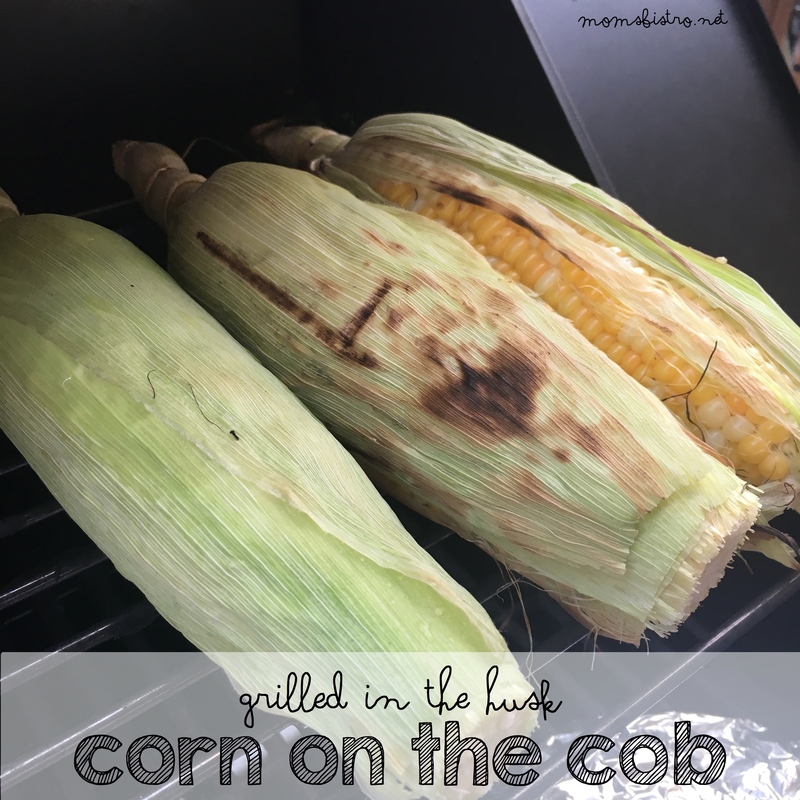 To bake in oven, preheat oven to 400 degrees and bake in a single layer on a baking sheet lined with parchment paper for 20 minutes.